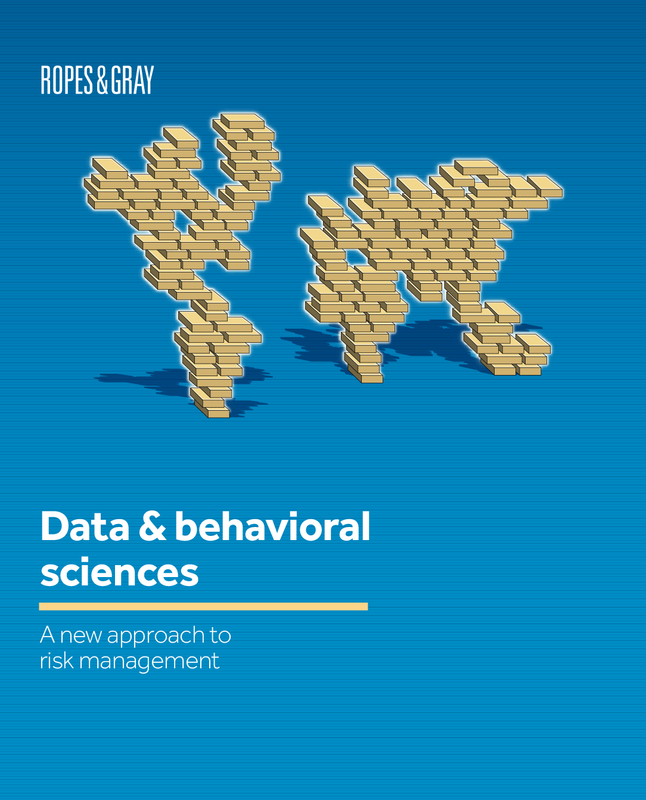 Mergermarket and Ropes & Gray, a global law firm, are pleased to present Data & behavioral sciences: A new approach to risk management. The report reveals that an increasing number of companies, particularly in the UK and across Europe, are recognizing the value of adopting a data-driven approach to compliance, supported by behavioral sciences strategies, to go beyond the traditional model of relying on policies and procedures. Although only a handful of companies have actually implemented a behavioral sciences approach to their compliance programs, over half (55%) have heard about the approach and a significant majority (84%) believe it would be helpful or very helpful in helping them identify and manage their risks going forward. Most companies in Europe (81%) and North America (77%) are aware of the new approach, with even more seeing value in using it to inform their compliance programs (93% in Europe and 94% in North America). This contrasts with the levels of awareness in Asia and Latin America, where just 20% of companies in Asia and 7% of companies in Latin America have heard of the approach and, correspondingly, there is less recognition of its value (48% in Asia and 57% in Latin America). In terms of sectors, most technology (64%) and life sciences (60%) companies, alongside banks (56%), have heard of the approach and see value it in. In contrast, fewer asset managers (48%) and private equity firms (42%) are up to speed on the development.